Navratri is amongst the most important Hindu festivals. This auspicious festival is celebrated with great zeal and devotion throughout the country. 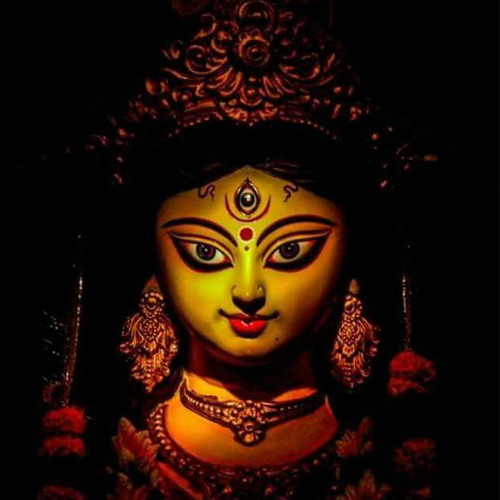 The literal meaning of 'Navratri' is 'nine auspicious nights'. The Navratri Puja vidhi is different and should be done with purity. For performing the Navratri Pooja, you need to wake up early in the morning. Get up sharp at the sunrise. This time is considered best to perform the Navratri Pooja. Take bath and wear laundered clothes. Keep 'deep' at the left side of the deity. Try to light the 'Akhand Jyot'. Keep in mind that you should not leave the house vacant if you are lighting the 'Akhand Jyot'. Someone must stay back at home. On the right hand side of the idol, keep incense sticks etc. Keep the kalash and coconut as well. Lay the mat and sit in an upright position in front of the deity. Light the 'deep'. Ring the bell or blow the 'Shankh'.